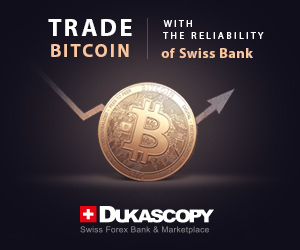 October 17, 2014 – Swissquote Bank SA (“Swissquote”), the Swiss Forex broker and public bank regulated by the Swiss Financial Market Supervisory Authority (FINMA), has announce the release of Swissquote SQORE. 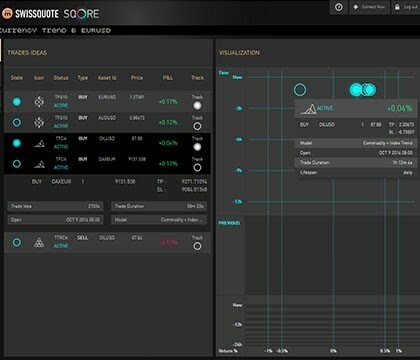 SQore is a trade ideas generation service for both FX and commodities to retail traders. The service is provided by Swissquote for free of charge, so subscribe now and be among the first to explore its exciting possibilities.